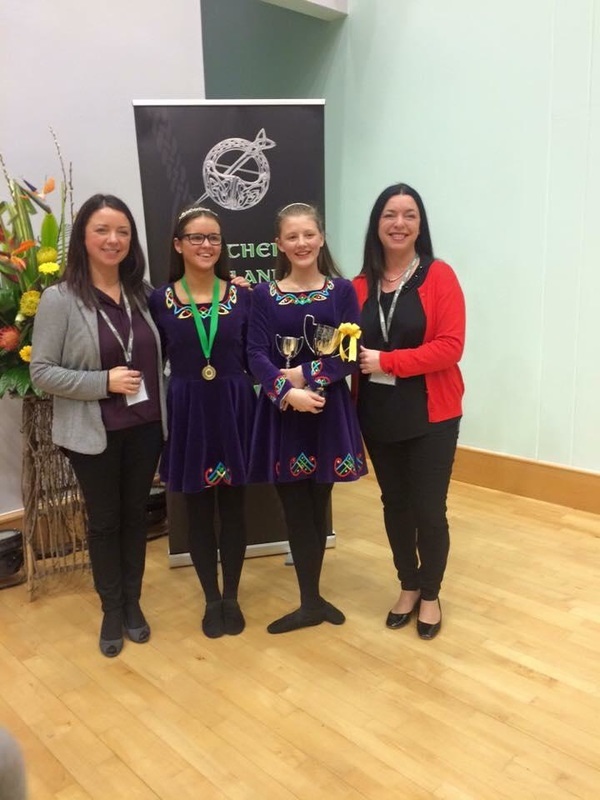 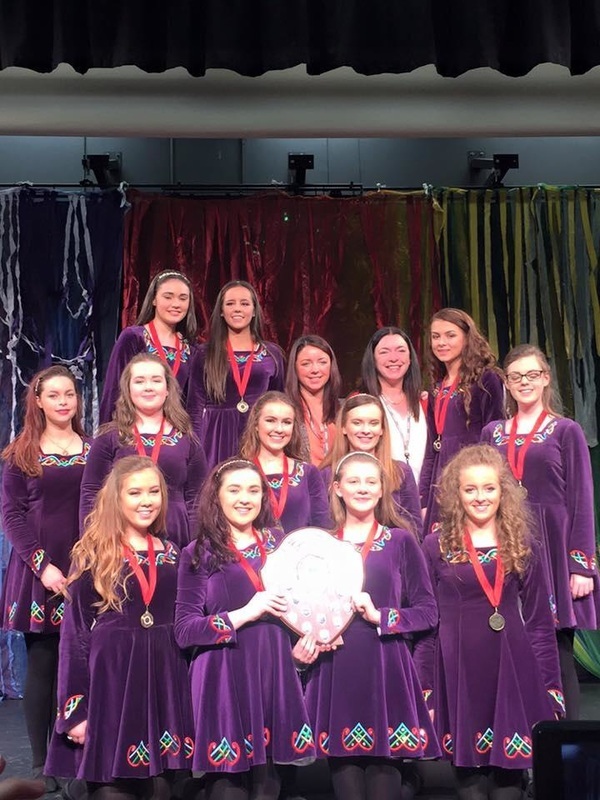 Zoe McGarry, Under 15 NI Champion and Georgia Irvine 5th. 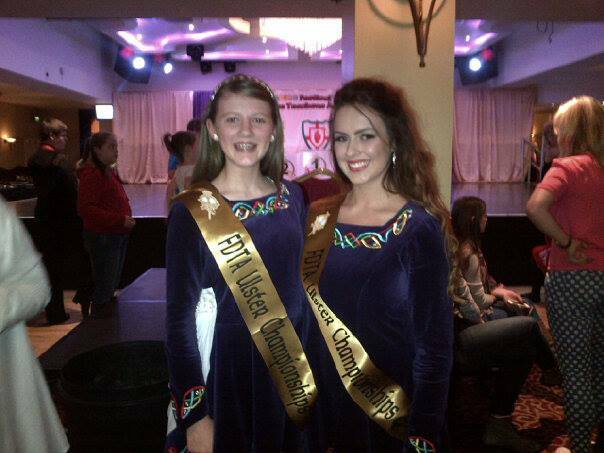 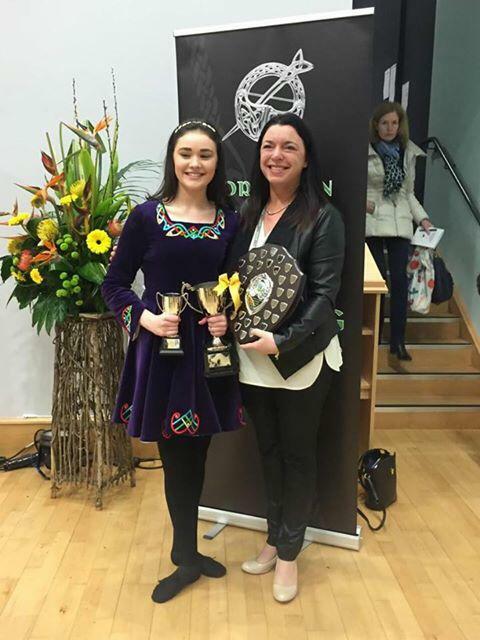 Sarah White, NI Champion Under 19 and Rose McAuley NI Champion Over 19 years. 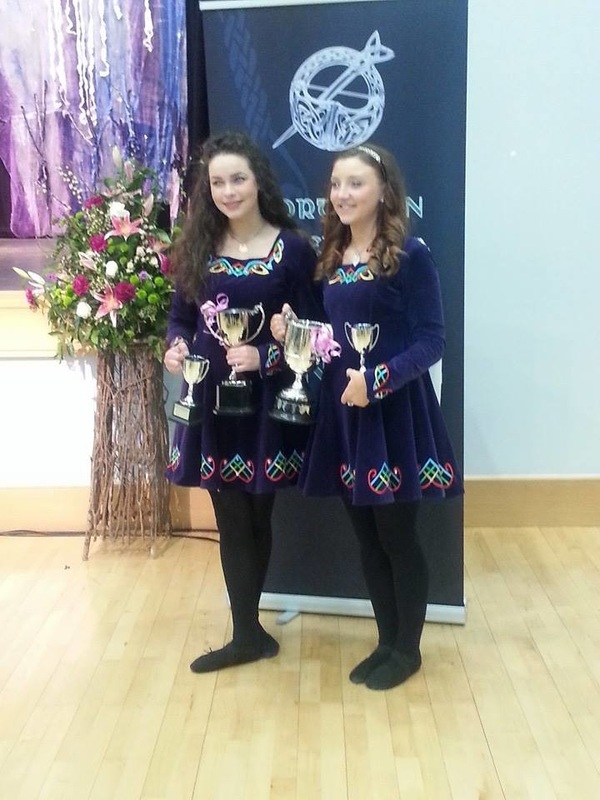 Zoe McGarry and Ciara Donnelly, Ulster Champions, 2014. 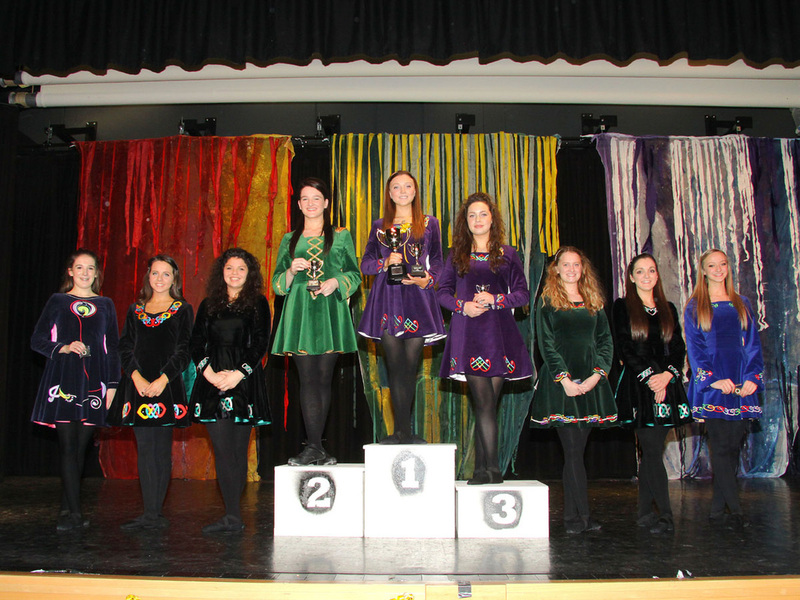 Tir Na n-Og win 1st and 3rd places Under 19 at Northern Ireland Championships 2013. 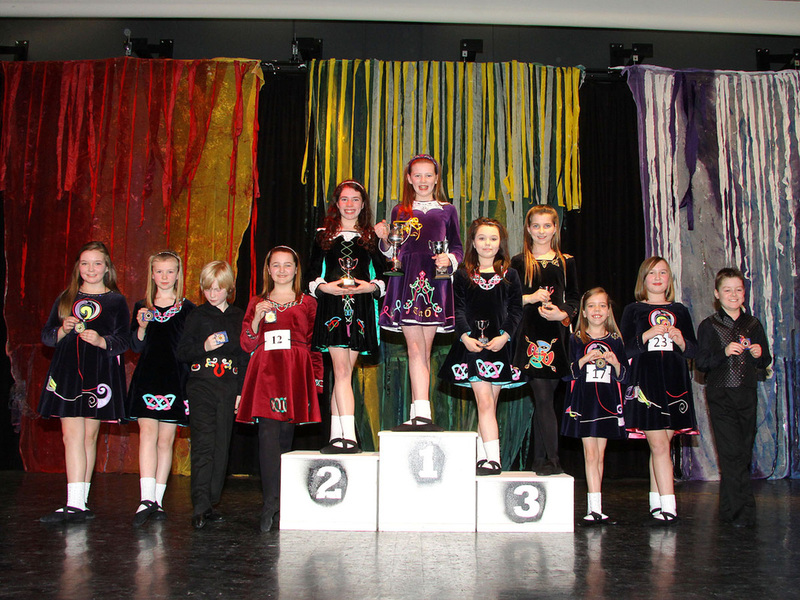 1st R Mc Auley, 3rd S White. 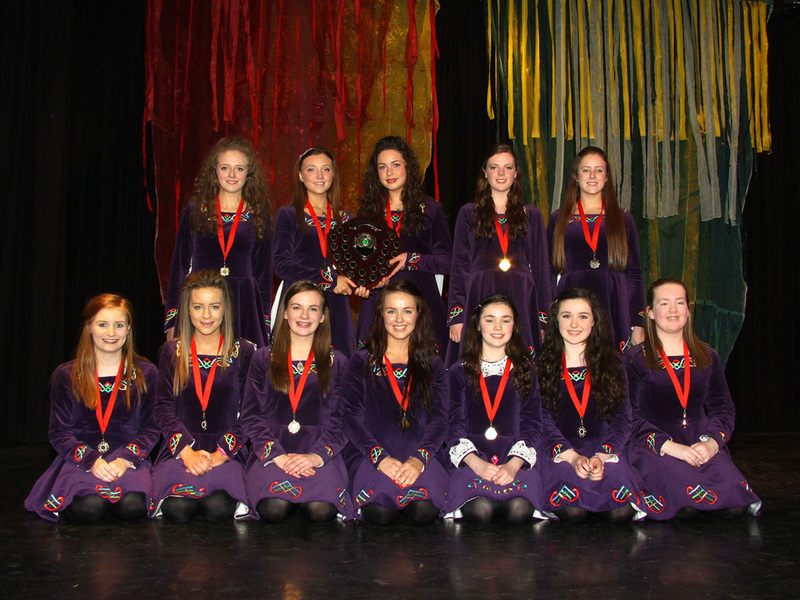 Tir Na n-Og win Northern Ireland Team senior Championship February 2013.